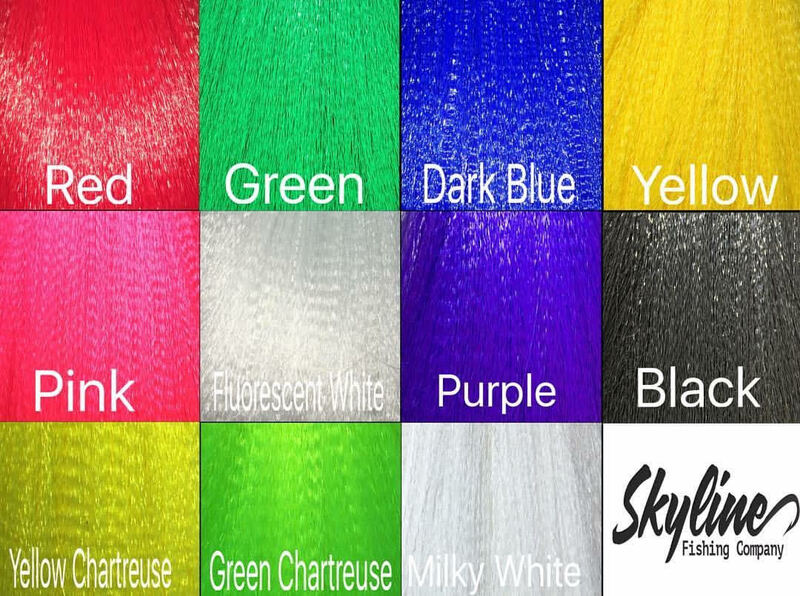 * Color chart is provided in photos. 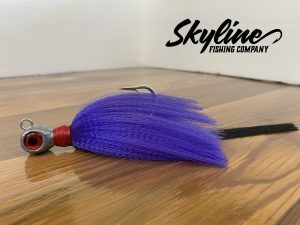 Skyline Bullet Extreme Heavy Duty utilizes a 9/0 or 10/0 2X strong steel hook. 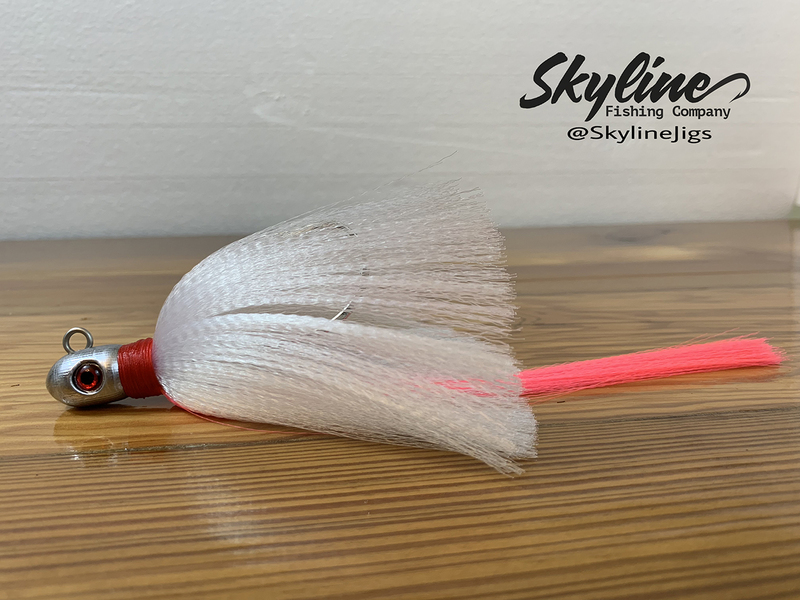 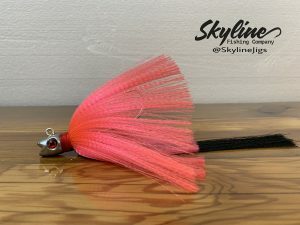 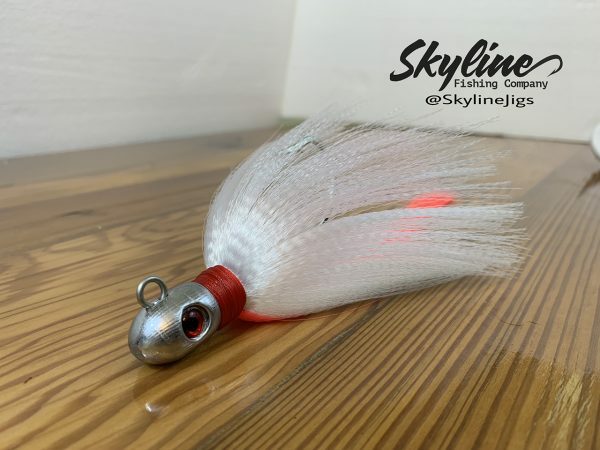 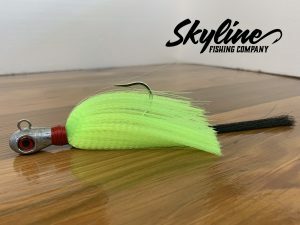 This heavy duty version of the popular Bullet Flare Hawk is used for species such as snook, tarpon, cobia, amberjack, grouper, striped bass, and many more.